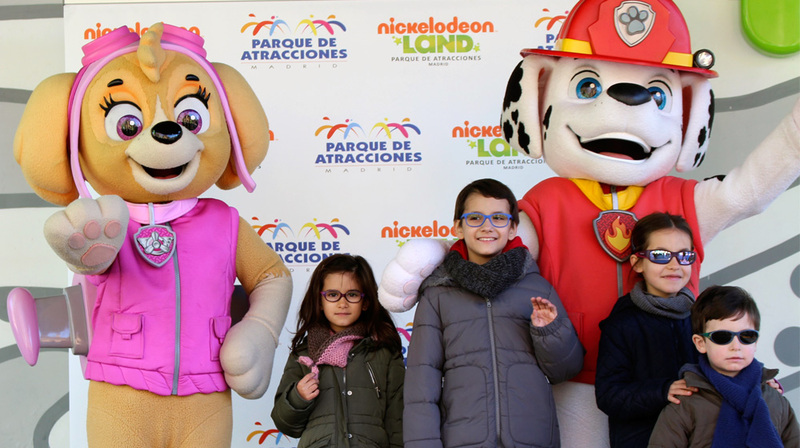 The Foundation and the parks in the group received hundreds of requests from other foundations every year to organize free and personalized visits for children –and their families- who are affected by serious illnesses. The Parques Reunidos Spirit has created the “Fun Pills” program, which assembles all the visits of this kind undertaken throughout the year in collaboration with different organizations present throughout Spain: Make-A-Wish Foundation Spain, Fundación Aladina, Down Madrid, Fundación Pequeño Deseo, the Niño Jesús Hospital Foundation for Children Oncohematology (FOI), among others. Through these visits the Parques Reunidos Spirit, along with its collaborations, give thousands of children the opportunity to share a special day with their families in an environment away from their daily lives, where they can enjoy the outdoors and have experiences more appropriate for their age.